Need a shower head? 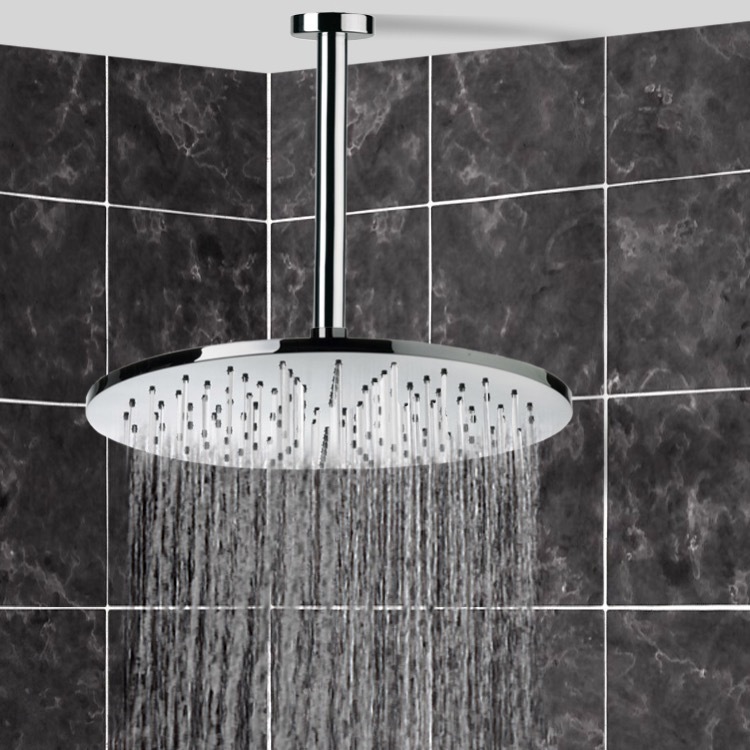 This one is a ceiling mounted modern & contemporary shower head that will fit perfectly into your contemporary master bathroom. Imported from and manufactured in Italy by Remer, this high-end shower head is built with high-quality brass and finished in chrome.